It doesn’t matter if you’re flying out or hitting the road, with the family or taking a solo journey— when you find yourself away from home, it’s difficult to keep track of your spending. Most of the time, you don’t even know how much cash you’re going through until you check your bank account. While traveling is a great way to free your mind, it can also be a surprisingly easy way to burn through your cash. At Rundle Suites, we want to help you save money so that you can truly enjoy your time at our hotel in downtown Glasgow and the wonderful things that our historic town has to offer. Whether you’re here for an extended trip or just looking for a comfortable bed to sleep on for the night, we are devoted to the satisfaction of each and every one of our patrons. From the cleanliness of your room to recommendations on things to do and places to go, we’re here for you! 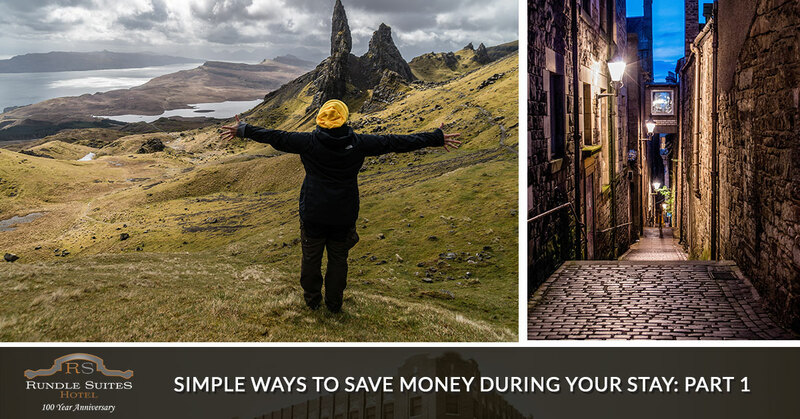 In part one of this blog series, we’ll be providing you with some simple tips and activities that you can do that will help you conserve your money during your travels. You’ll be amazed by how obvious, yet effective, these techniques are! We look forward to being your home away from home so be sure to book your room now! If you’ve visited Glasgow before, then you already know. However, if you’re new to the area, you’ll immediately witness the hospitality of our locals. We love visitors, and we want them to feel at home when they come through our town. So when you’re looking for a good place to grub or fun activities to do, don’t hesitate to ask! Not only will you be guided to where you want to go, but friendly banter can go a long way. Don’t be surprised if your socializing is rewarded with discounts or a free side dish at a restaurant! One of the best things about Glasgow, especially during the summer, is that you don’t need to spend any money to have a good time! Our little town contains some big history, so even just walking around the area will bring you back to a time long before smartphones and cars. Keep your eyes open because there are still reports of people finding Native American artifacts such as the remnants of teepee rings and buffalo jumps. Another great option that costs nothing at all is taking a visit to the Fort Peck Interpretive Center. 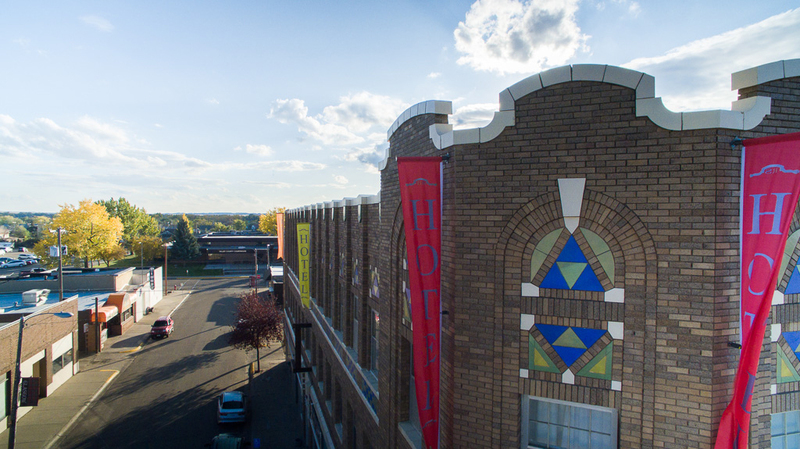 Here you will learn about the history of the dam, view unique paleontology displays, and even see the two largest aquariums in Montana! In our next post, we’ll give you some more simple tricks that will help keep your money in your pocket while also having a great time in our historic Montana town. If you have any questions about Glasgow, our downtown hotel, or would just like to book your room then don’t hesitate to contact us now!